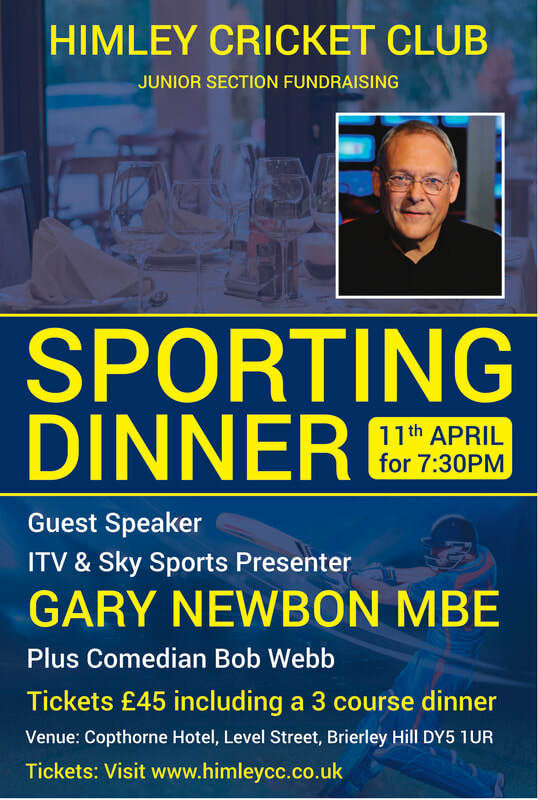 A junior section fundraising sporting dinner with ITV and Sky Sports presenter Gary Newbon and comedian Bob Webb. YOUR CLUB NEEDS YOU - Summer is on its way and in order to get your club ready for the season we need your help at the ground on Saturday 6th April from 9am onwards to do jobs to ensure we hit the ground running for the following weekend when we have our first game at home. It is imperative the ground, facilities and clubhouse are in tip top condition for the coming season so please come down on the 1st or 2nd (or both) even if it is for a couple hours and support the club. Everyone is welcome so feel free to bring family and friends to help. There will be refreshments available and any donations of materials such as cleaning material, paint, brushes etc. will be gratefully received. 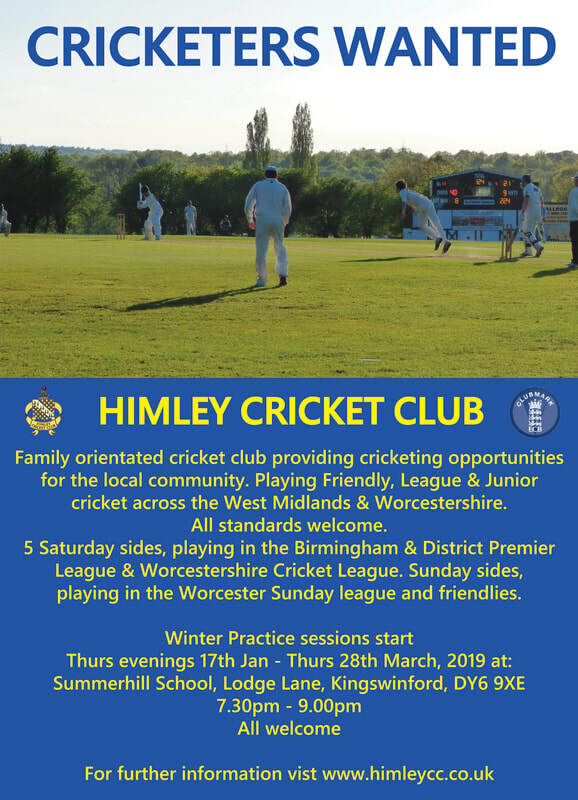 Family oriented cricket club providing cricketing opportunities for the local community. 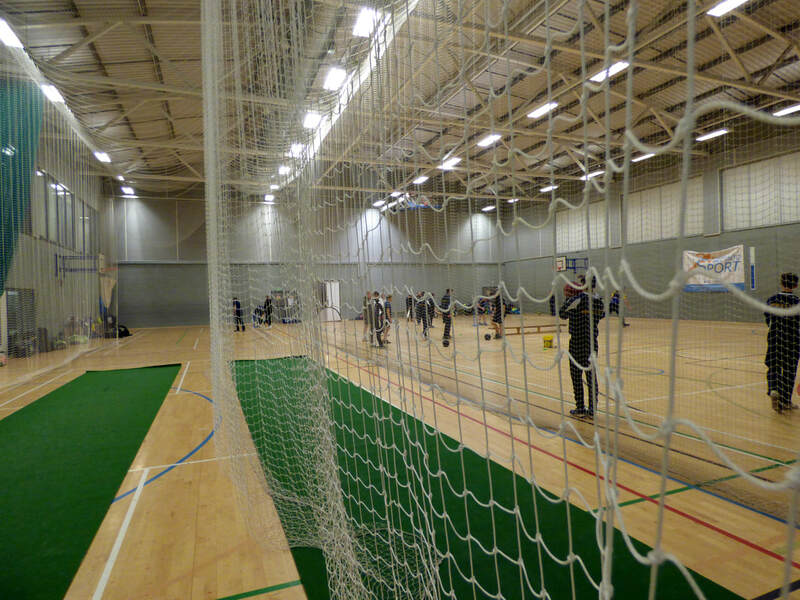 Playing Friendly, League & Junior cricket across the West Midlands & Worcestershire. 5 Saturday sides, playing in the Birmingham & District Premier League & Worcestershire Cricket League (4). Sunday sides, playing in the Worcester Sunday league and friendlies. All welcome - Interested, then why not contact us?